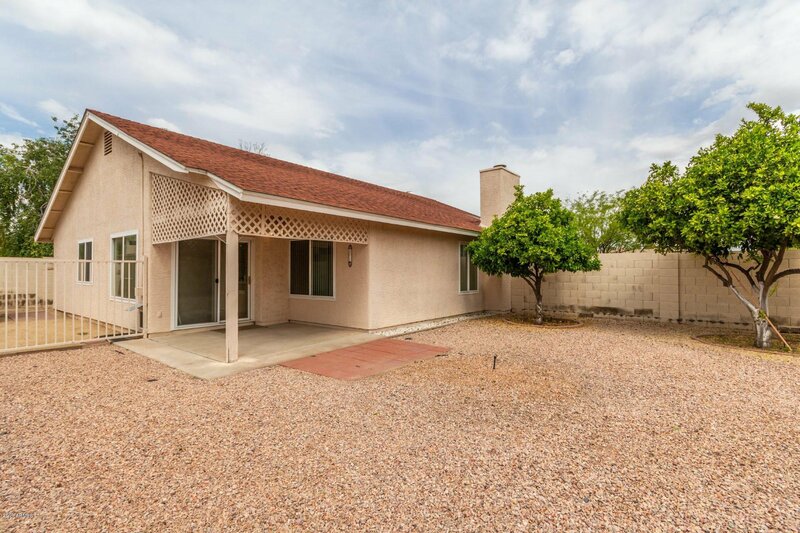 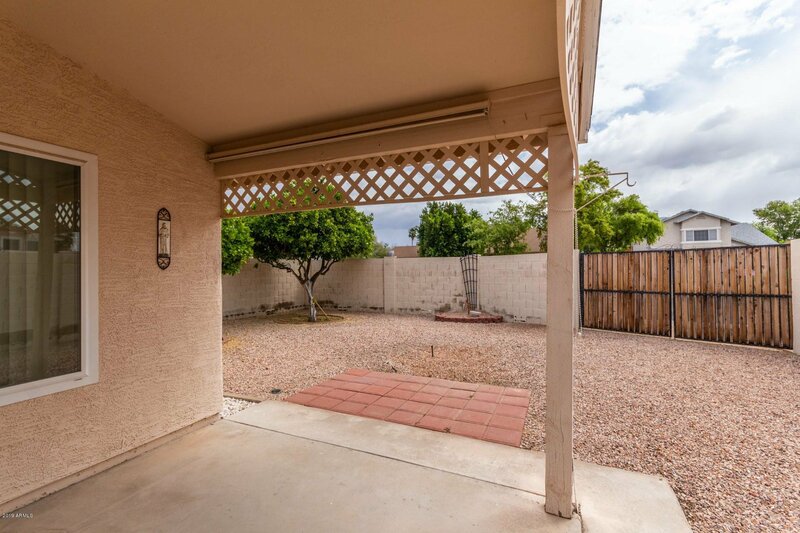 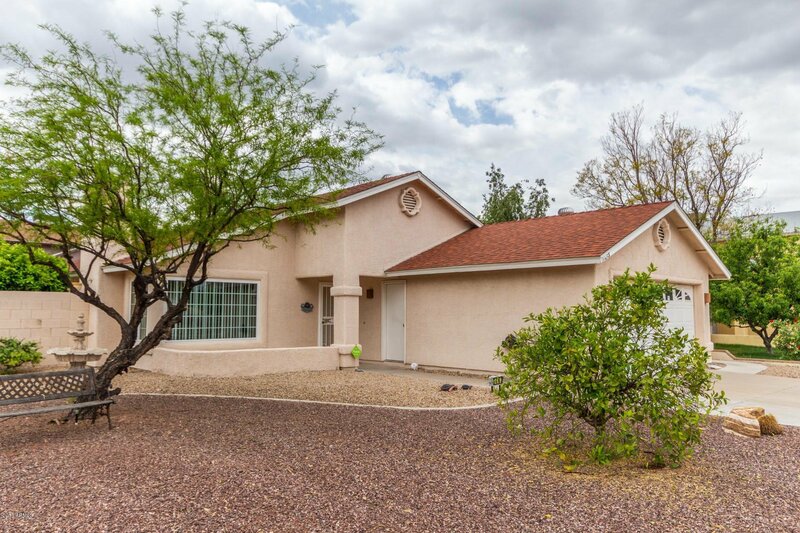 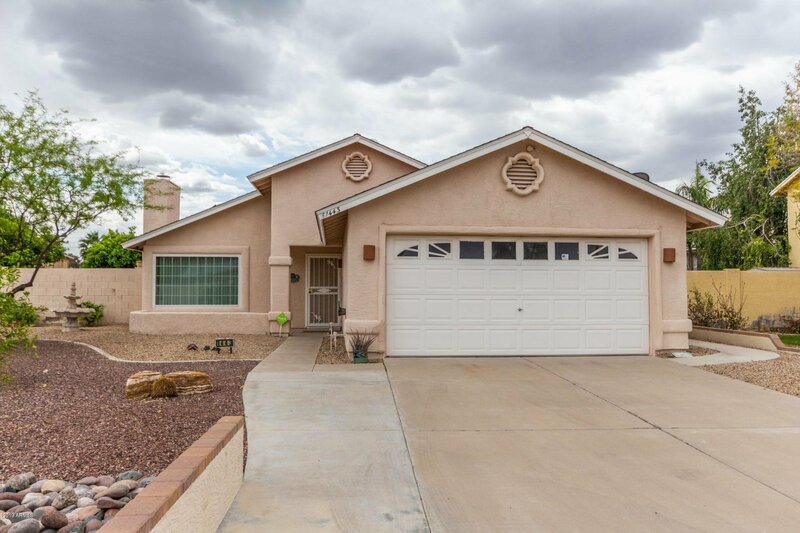 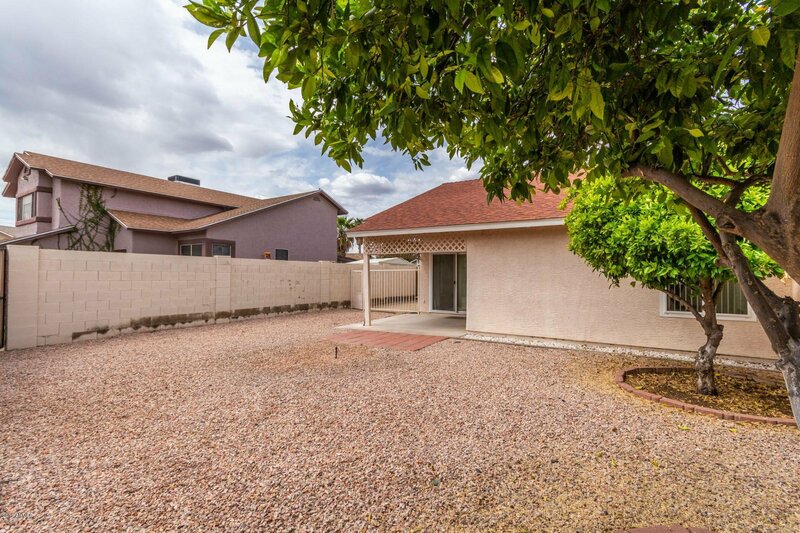 LARGE CORNER LOT WITH RV GATEAND NO HOA. 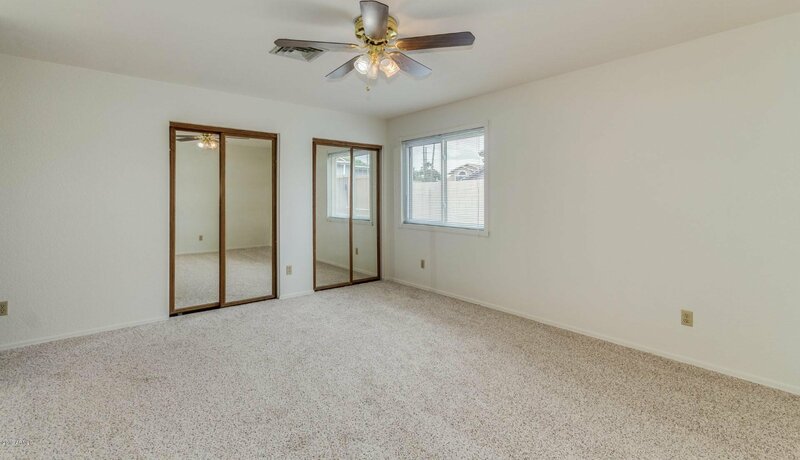 NEW PAINT THROUGHOUT , NEW CARPET IN BEDROOMS. 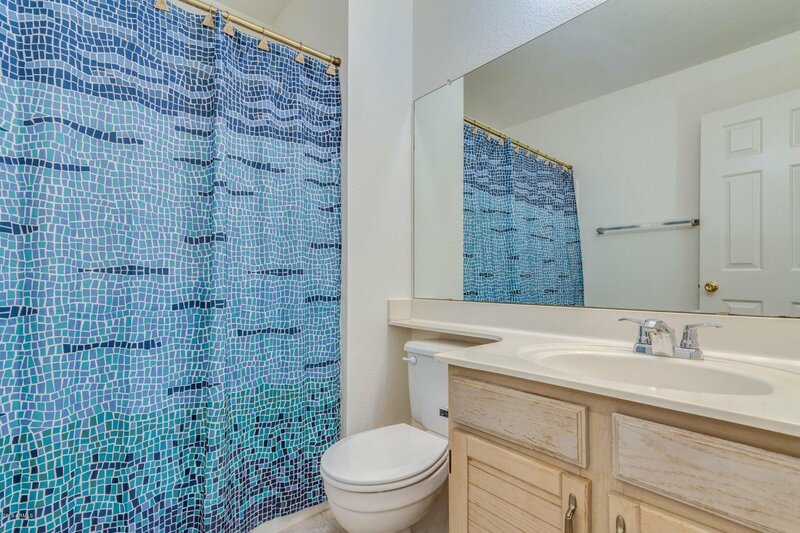 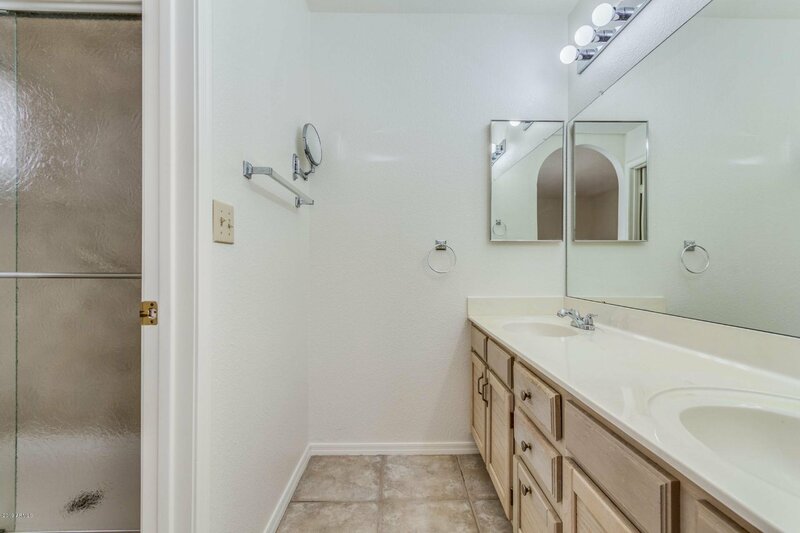 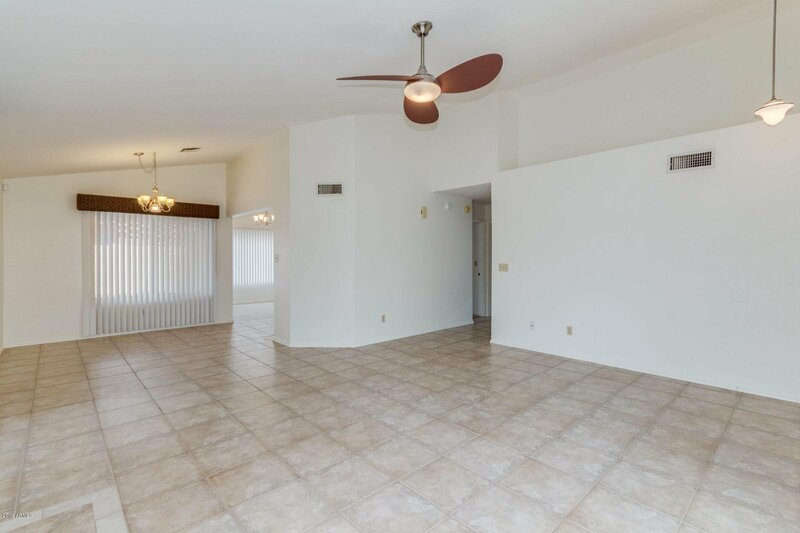 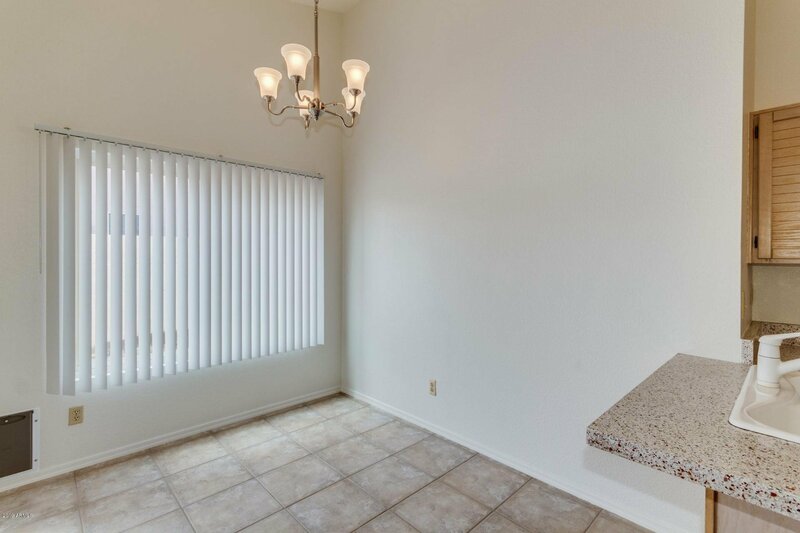 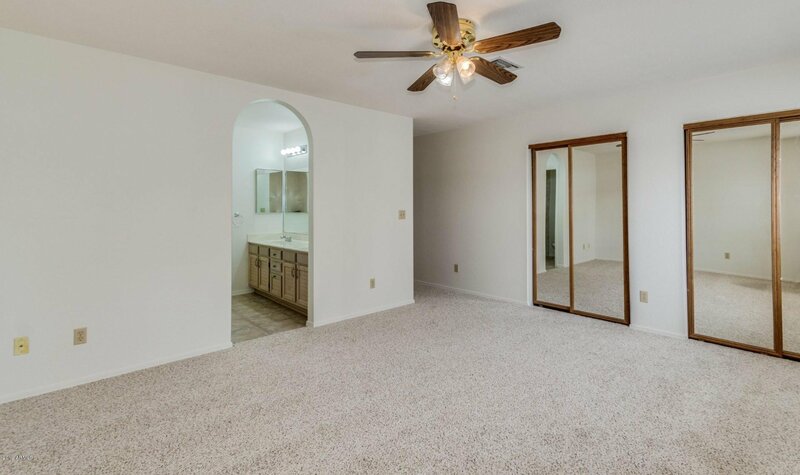 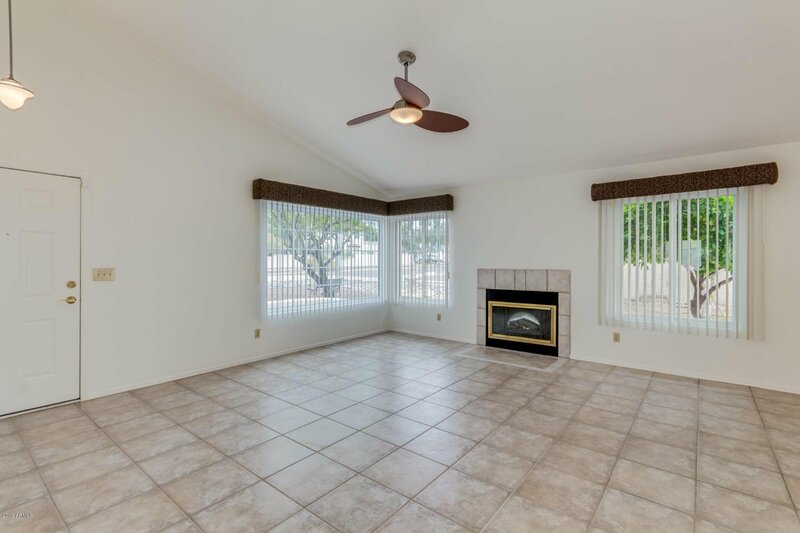 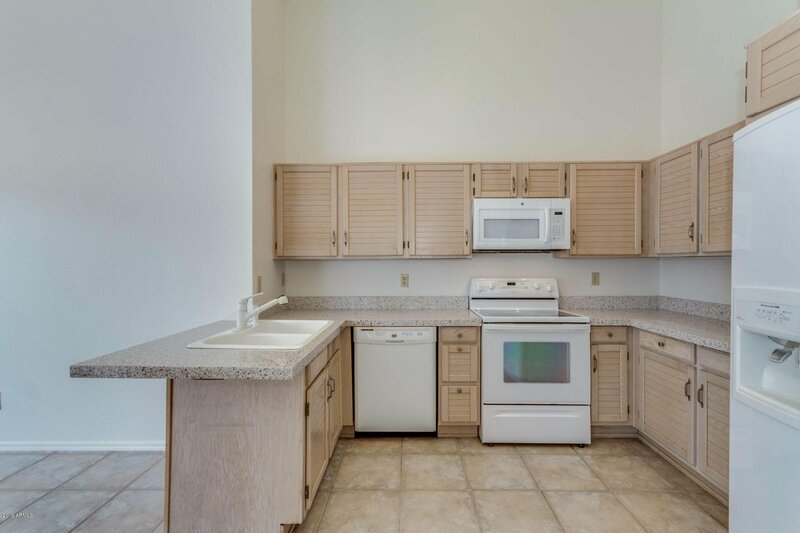 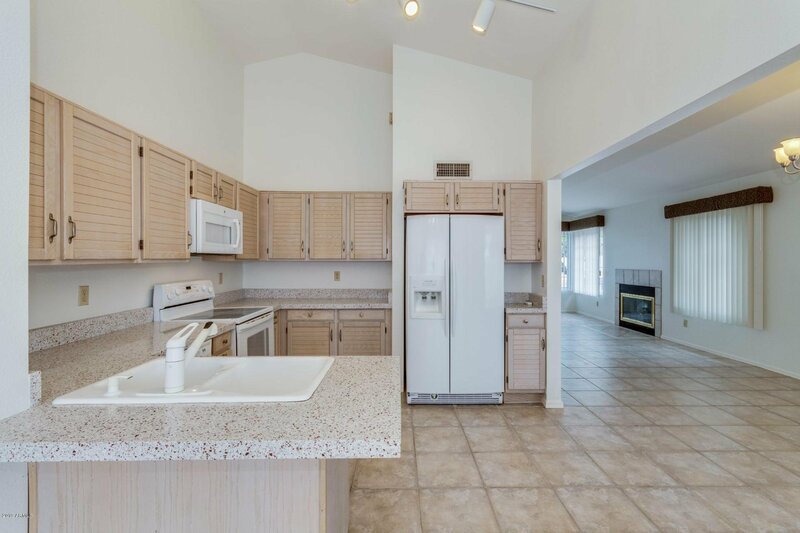 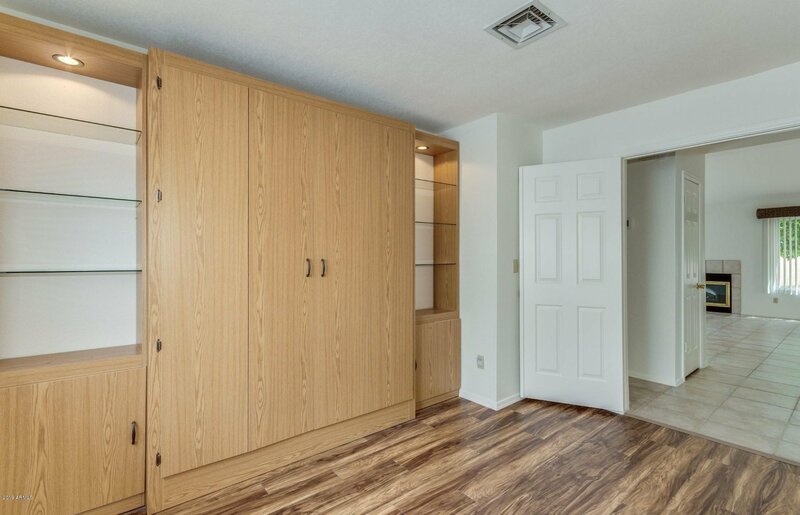 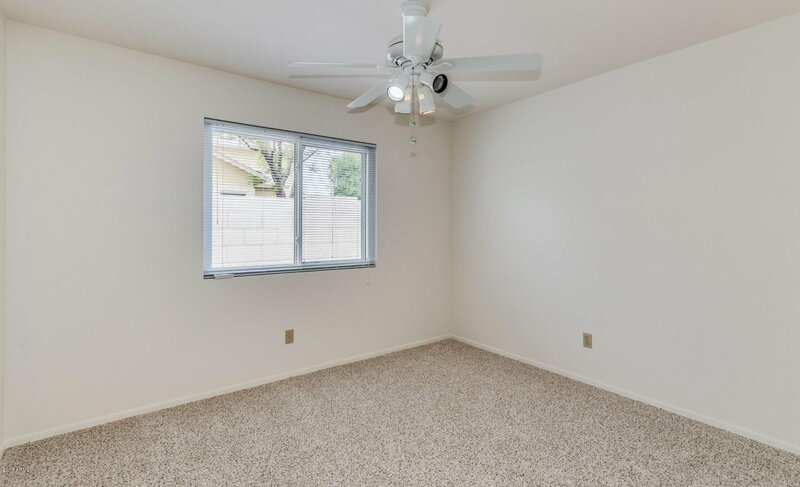 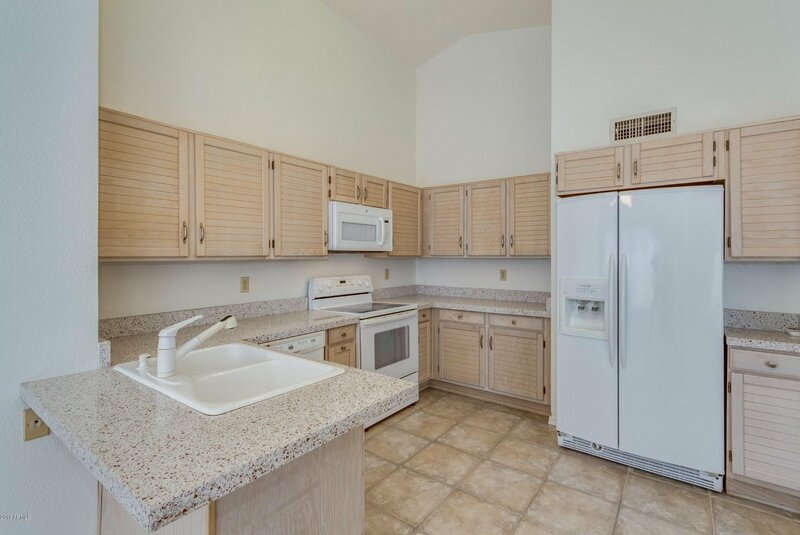 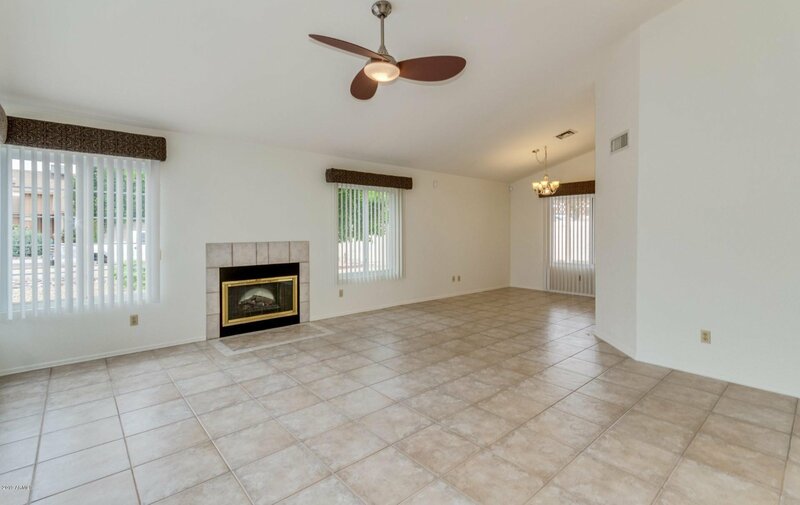 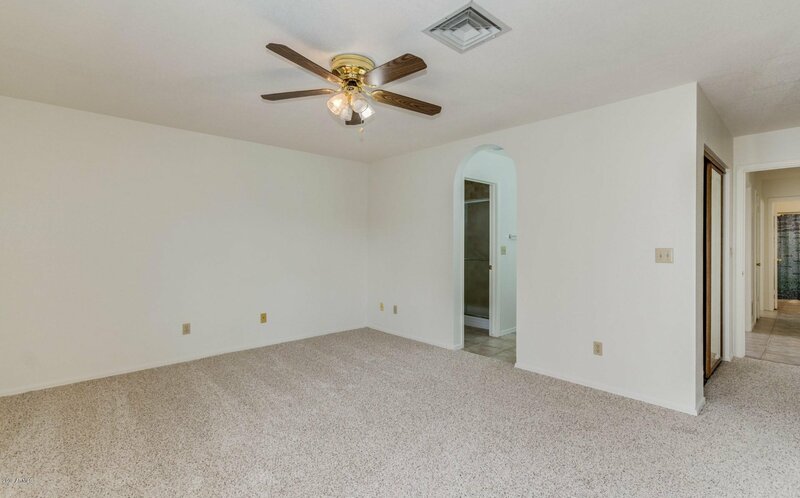 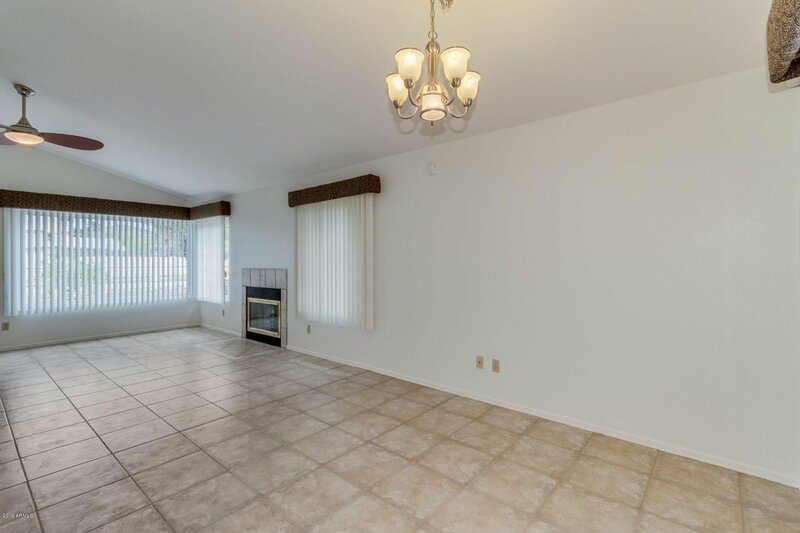 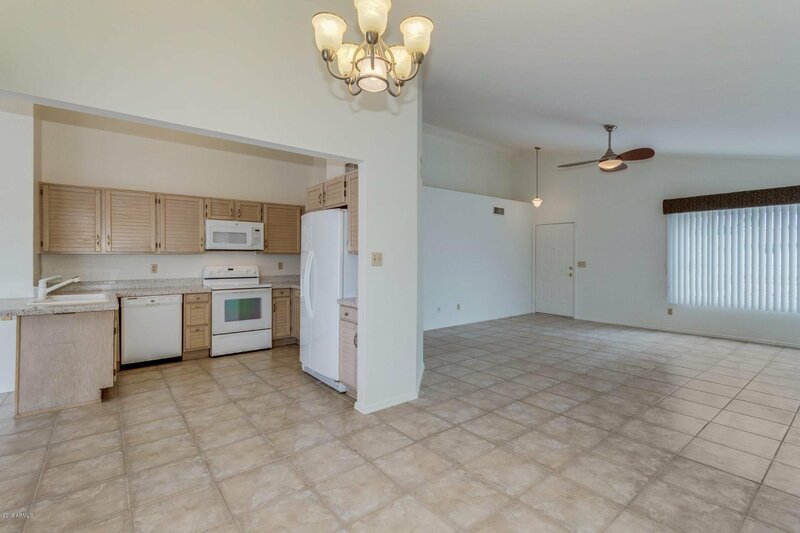 SHOWS FRESH AND CLEAN.OPEN GREAT ROOM FLOOR PLAN.